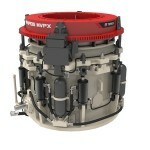 MVPX cone crushers simply pulverize everything that stands in the way of success. 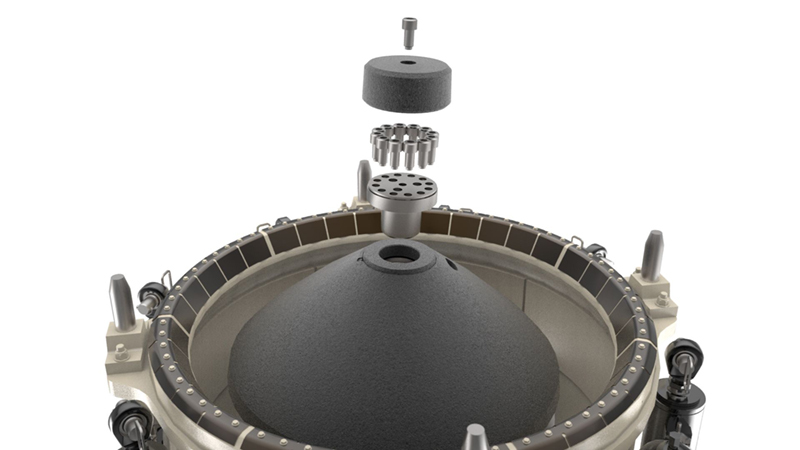 Inside and out, the advanced engineering of the MVPX sets industry benchmarks, featuring a patented Rollercone® roller bearing design and the hydropneumatic tramp iron relief system that revolutionized the industry. 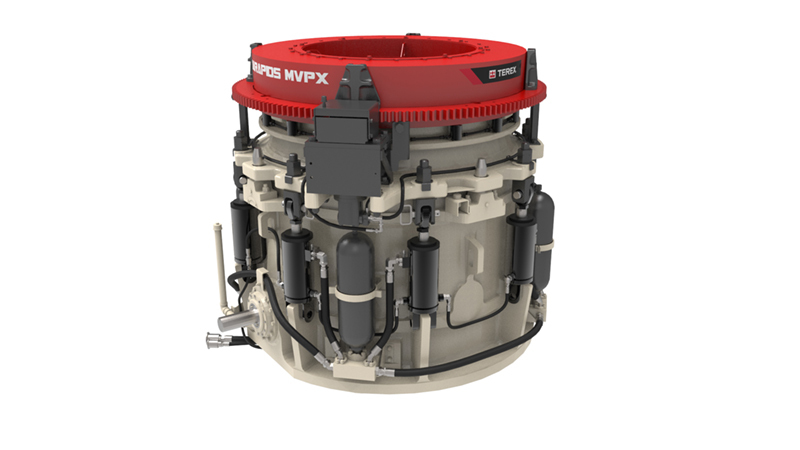 The complete MVPX line includes four different models in stationary or portable configurations, from 200 to 500 horsepower, processing up to 800 TPH and capable of handling sand and gravel, shot rock and recycled materials. 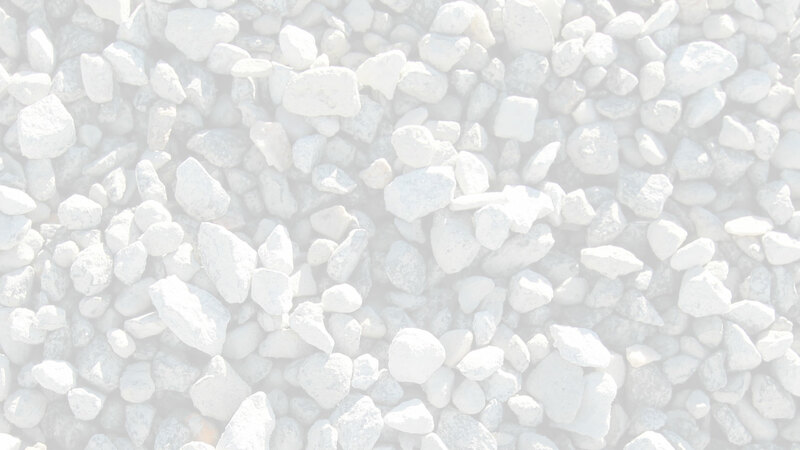 Each machine offers you an array of competitive advantages—from improved product quality to high throughput capacities to low operational costs. 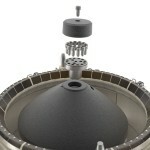 Cedarapids® MVPX’s—the leading force in compression crushers.